Water filter for coffee makers and espresso machines. Axor - made in Italy. 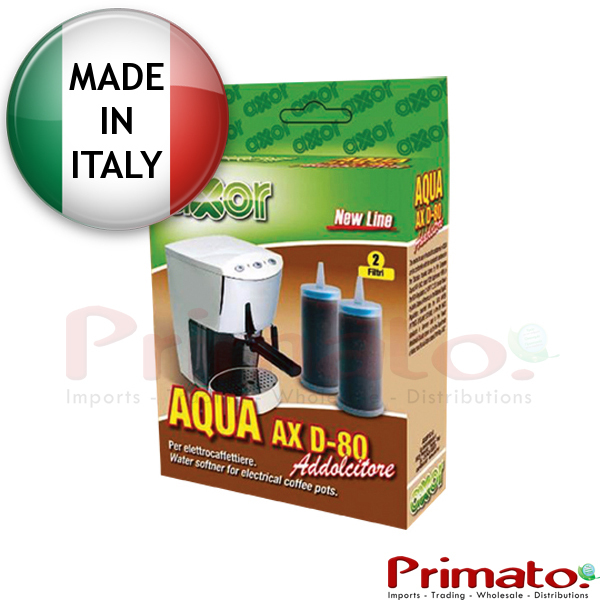 It prevents the growth of salts and softens the water, giving a better taste to the coffee. Code: 2C70B. Packaging: 2 filters.